I've come down from the hill in Paxton and headed back through Worcester on my way home for the evening (which would turn out to be delayed for quite a while by neat stuff in downtown Worcester—more later). Our friend Bob Bittner once owned this station, WNEB (1230 Worcester). 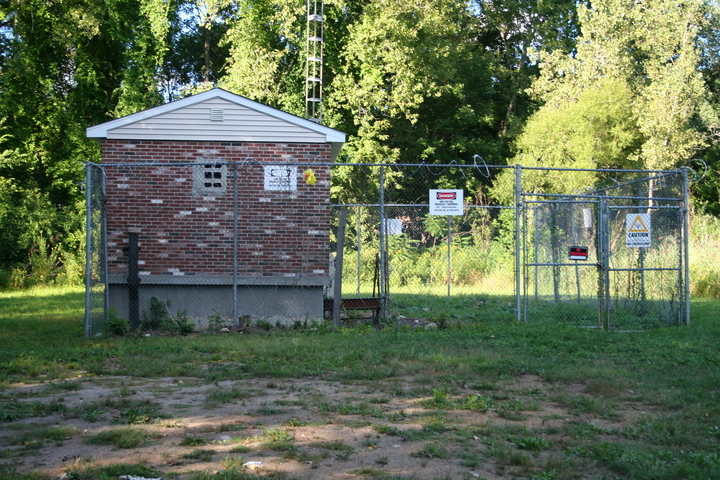 It's located at the end of Newton Ave., west of downtown.